SQL Server 2016 RC1 has been released. https://blogs.technet.microsoft.com/dataplatforminsider/2016/03/18/sql-server-2016-release-candidate-1-now-available/?utm_source=twitterfeed&utm_medium=twitter I've not had a chance to look at RC0 in too much detail yet. Although I did notice that Microsoft have split the SQL Server client tools installation from there server features. I'll hopefully get a chance to download install and setup RC1 this week. With the release candidates coming thick and fast RTM can't be too far away. 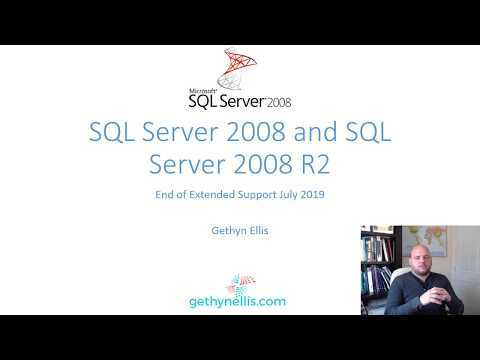 With the up and coming release of SQL Server 2016 and the integration with R and the Polybase feature for integrating SQL Server with other technologies, I found this article by fellow Learning Tree instructor Andrew Tait call an Introduction to Microsoft R Server particularly interesting.